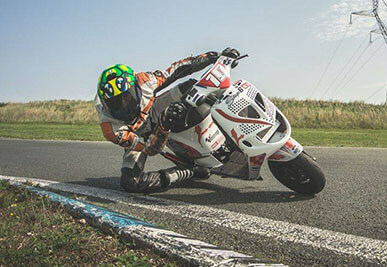 Welcome to the foremost motorbike racing website in France for competitors and fans ! 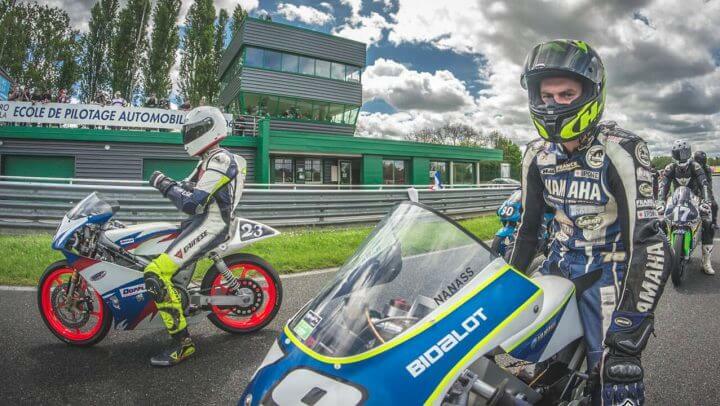 Founded in 2007, our club has emerged as the top French association for 50cc motorbike racing. 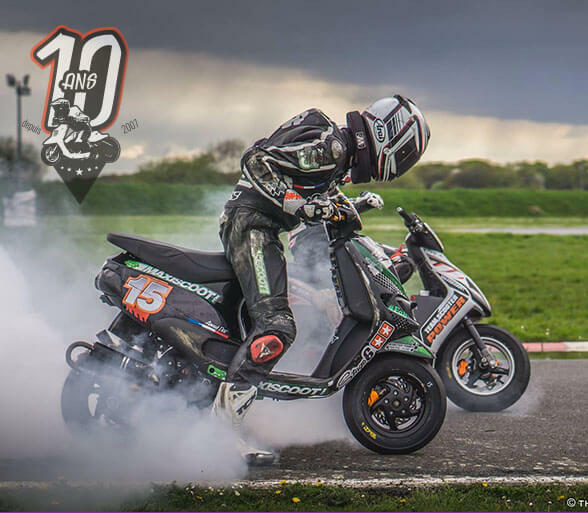 Sponsored by our official supplier MAXISCOOT.COM, we are dedicated to the promotion and development of Run (Drag Racing) and Vitesse (Track Racing). 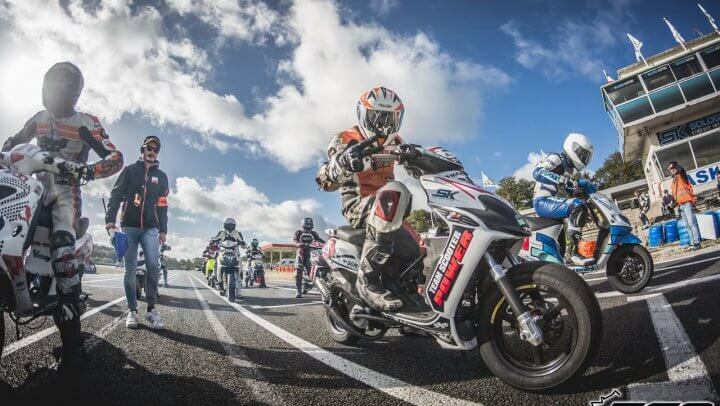 Our goals are to encourage motorbike competition in a spirit of friendly camaraderie. 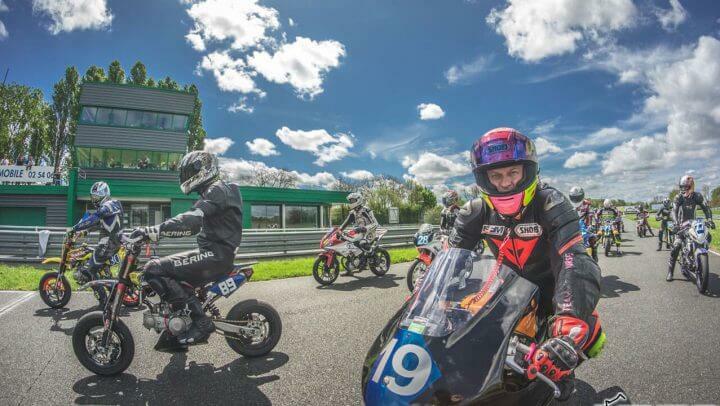 Our events are open to all levels, from beginner to expert ! 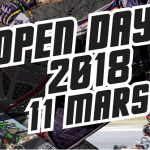 Don’t hesitate to join our club of enthusiasts and please visit our international racetrack located in Salbris, France. Dead start contest between two drivers over 150 meters ! 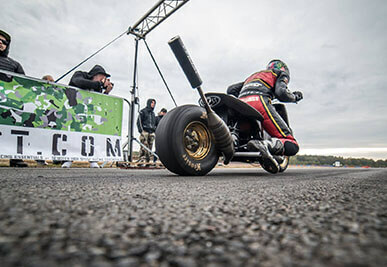 Real motorbikes modified and customised for drag racing! Races on Kart Tracks ! Acceleration, speed, braking, trajectory, heart-pounding quest for victory ! 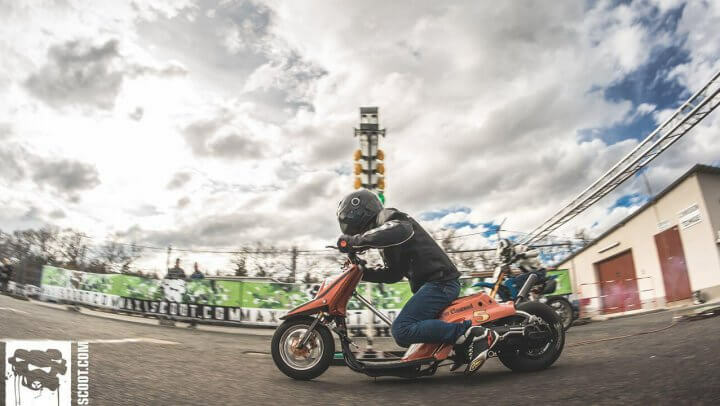 Membership card, UFOLEP license, join our team and take part in the development of 50cc racing ! 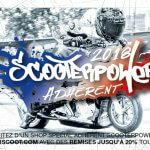 Be the very first to read the Scooterpower News. Next Events, Races, Challenges, Trainings, Latest SPR News. See you soon on the Track ! 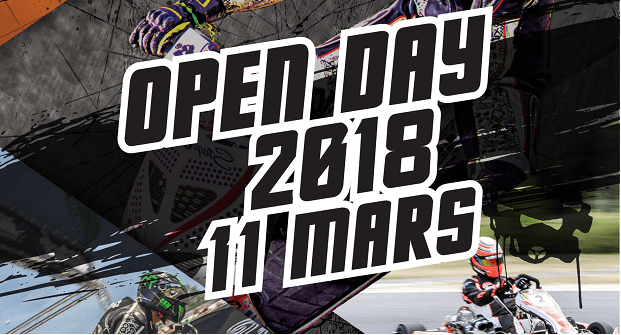 OPEN DAY 2018: The Last infos for Sunday ! SPR 2018 Membership Cards : Only a few spots left !